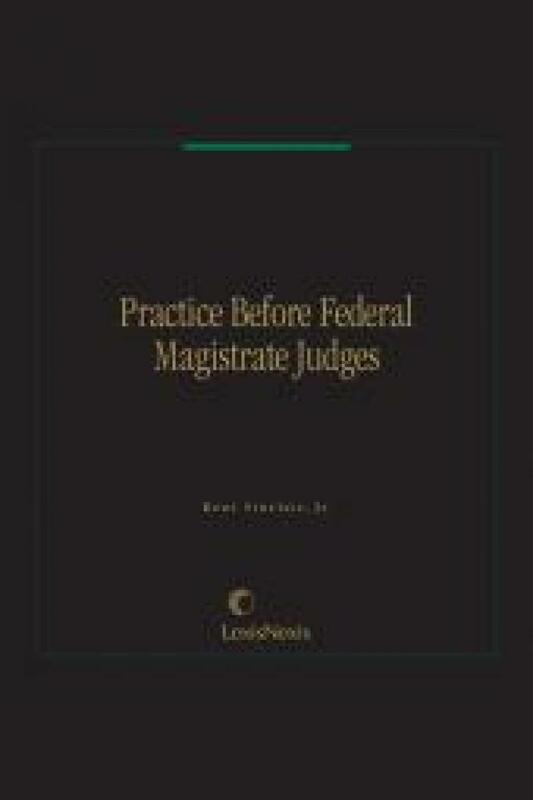 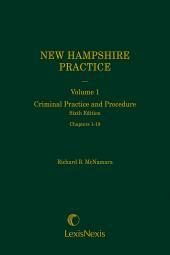 Prepared by the expert in the field, this publication details everything the federal practitioner needs to know when some or all of a case is being handled by a federal magistrate. 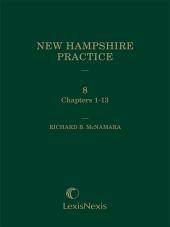 1 Volume; Looseleaf; updated with supplements and revisions. 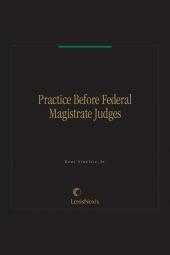 Also available on Authority Federal Practice Library CD-ROM.